DJ Sphe & DJ Naves. The tag team DJ Duo fill us in on the curve balls that have been thrown at them because of their fame. They speak about the difficulties they have maintaining romantic relationships as club DJs. Feeling insecure, Victoria asks Miles to set a wedding date. The gynaecologist tells Niki her babys going to need risky heart surgery. Priya surprises Eddie by proving him wrong. Lincoln’s attitude towards Katlego thaws just a little bit. Calvin makes a heartbreaking admission to Frank. Charity has a surprise visitor who brings a shocking revelation. The looming IQ test has everybody on tenterhooks. 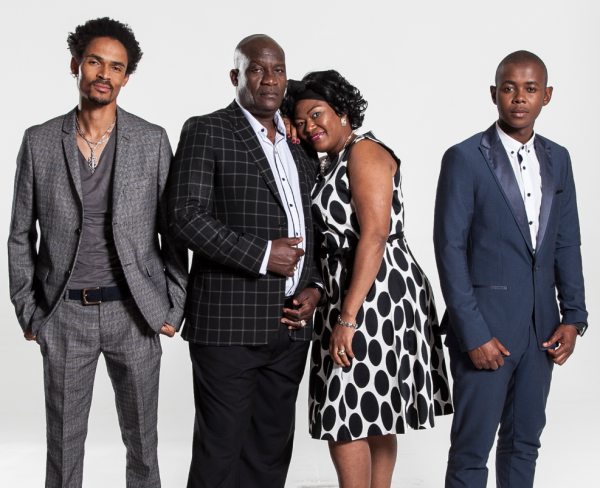 The Maputla family is divided, and Tbose receives an unsettling phone call. The Mystery Of The Biker Bar. While investigating the death of a biker-bar owner, single mom and NYPD homicide detective Laura and ex-hubby Jake revisit the site of their first date. Goliath worries about what Bhekifa will do to his son. Nonhlanhla and Melusi pull a disappearing act. Sihle does the impossible. Susan realizes that Thifhelimbilu is the woman in her dreams. Thuli regrets trusting Ndalamo and fears she’s lost Pat. Mankosi interrupts Vusi’s plans for alone time with Katlego. KG hides her bruise from the family. Gasta tries to act strong despite her depressing circumstances. Ray is tender towards Lindi. A reflection on the life of soccer star Senzo Meyiwa, new evidence surfaces in week four of the Dewani trial and an investigation of the poor state of KZN parks. Also, take a road trip with a band of Riley owners.